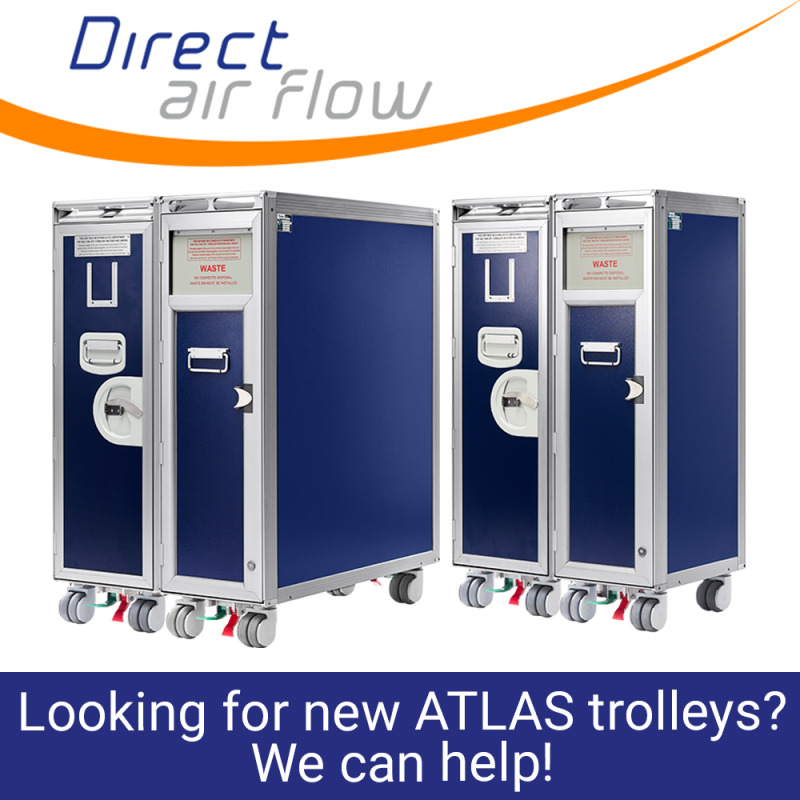 Direct Air Flow is the official distributor of the Aluflite range of inflight catering equipment manufactured by our sister company, Korita Aviation. Get in touch with our sales team today and they will gladly assist you with your requirements. Get on board with Direct Air Flow products!